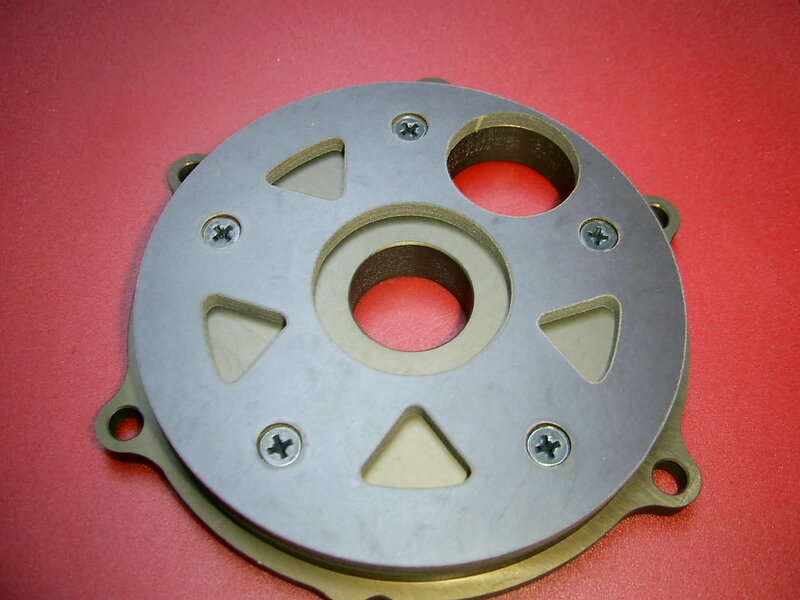 EMOT racing parts are always high performance high-end racing parts. Very often created for the EMOT racing team bikes. Check the unique products we sell to our most demanding customers. 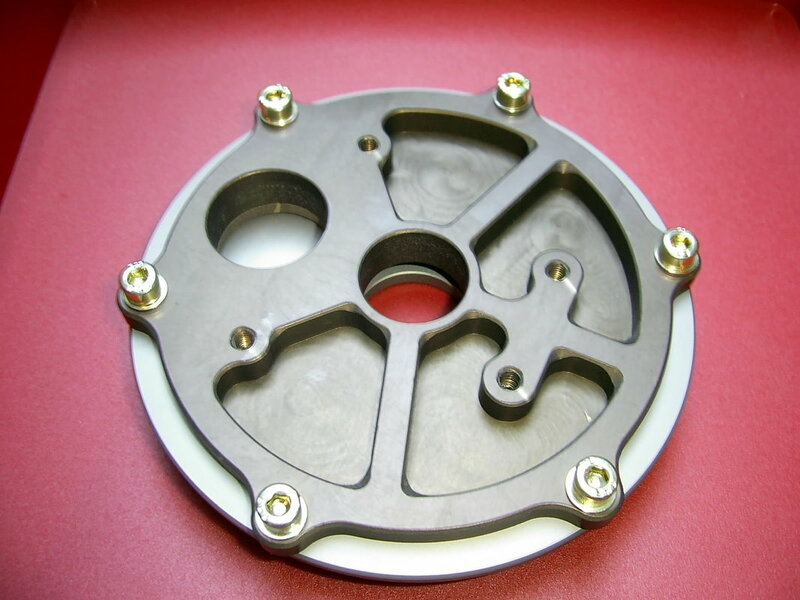 Our universal rotary disc inlet kit is the best start for a rotary inlet conversion. It will last forever ,thanks to the hard anodized base and cover with replaceable heat- and wear resistant liner. 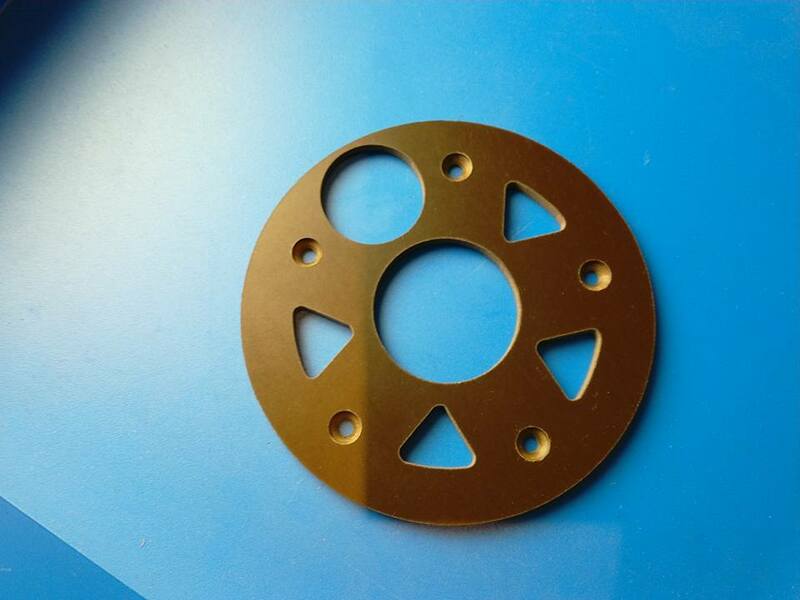 Will match our carbon rotary disc 108mm. Comes with screws and rubberseal. Beautiful dark bronze cover finish. Holes are placed to fit our inlet manifold and Ignitech or Emotron pickup.